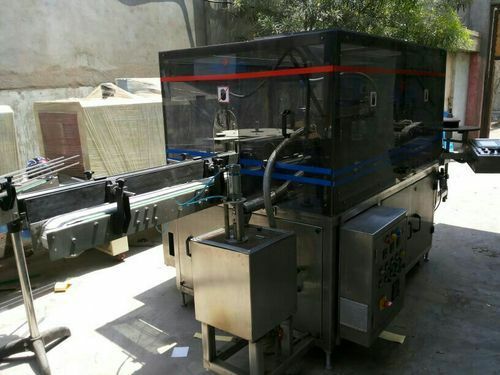 A wide range of Automatic BOPP Labeling Machine. is offering by us according to the demand of the clients as well as their requirements to satisfy them completely. Total Electrical Power 5 K.W.